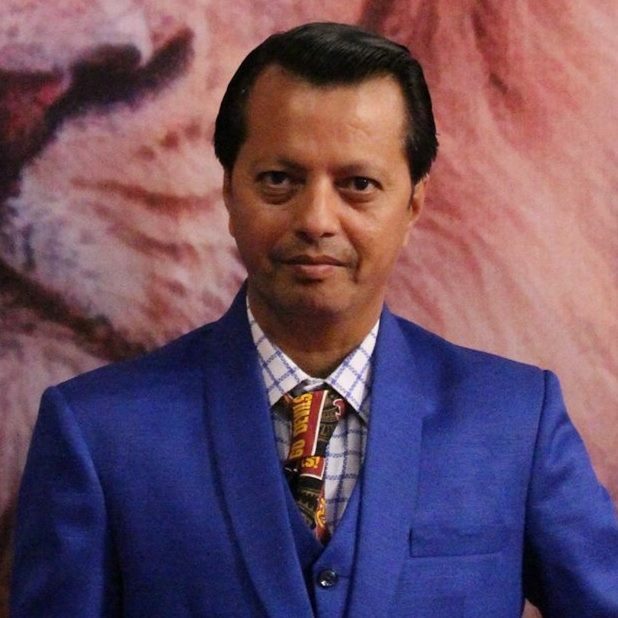 To support “Swach Bharat Mission” (Clean India) announced by Hon. 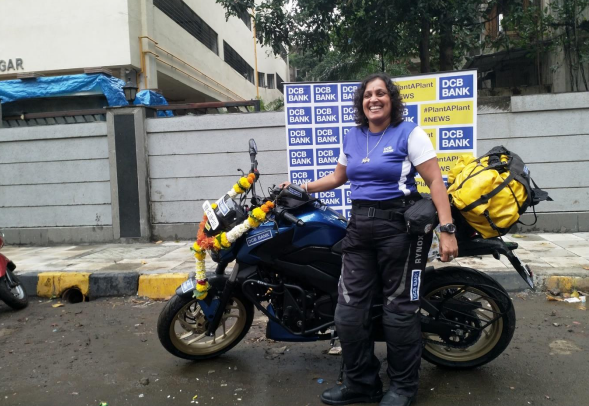 Prime Minister of India Shri Narendra Modi, Shilpa Balakrishnan, a motorcyclist from Kandivali, Mumbai, Maharashtra, India, has completed a solo ride across the Four Corners of India on her motorcycle covering 15,219 km within 29 days. 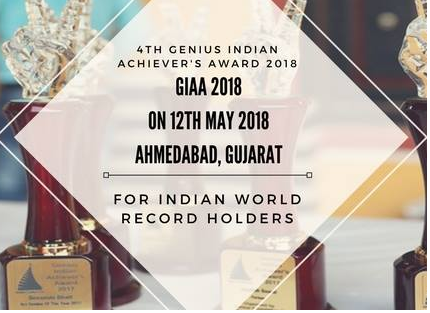 The Record attempt started from Kandivali, Mumbai on September 22, 2018. 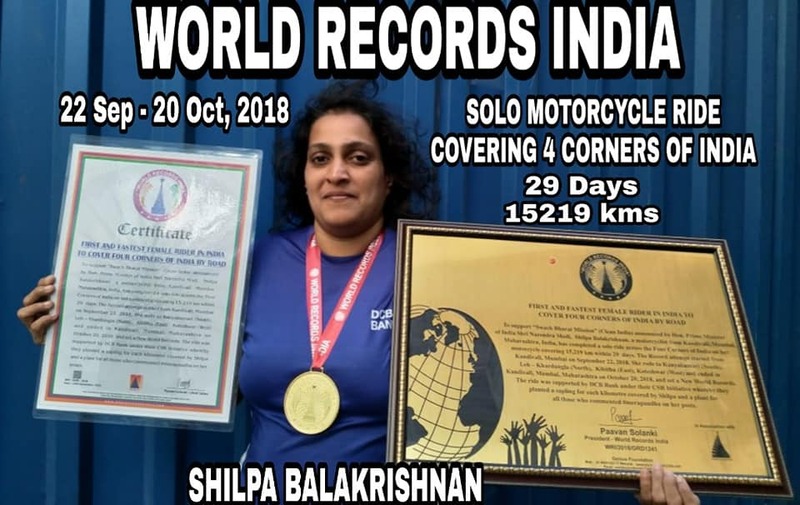 She rode to Kanyakumari (South), Leh – Khardungla (North), Kibithu (East), Koteshwar (West) and ended in Kandivali, Mumbai, Maharashtra on October 20, 2018, and set a New World Records. 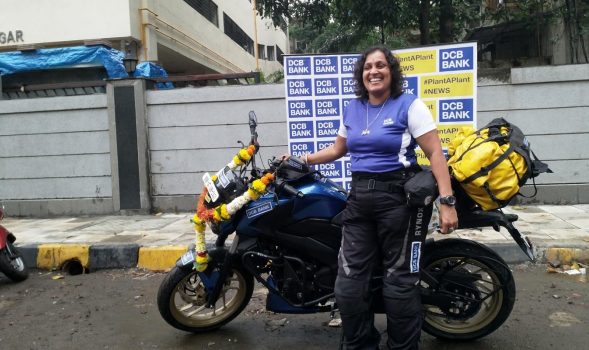 The ride was supported by DCB Bank under their CSR Initiative whereby they planted a sapling for each kilometre covered by Shilpa and a plant for all those who commented #merapaudha on her posts.